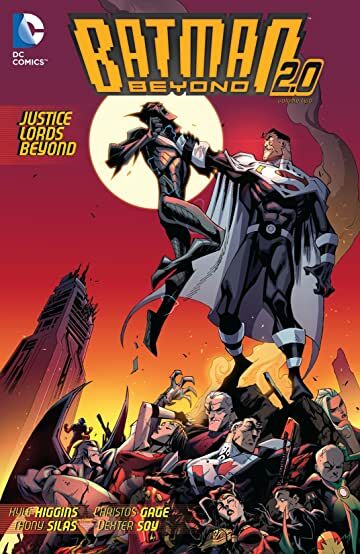 Wonder Woman is back, but what secret is she hiding? 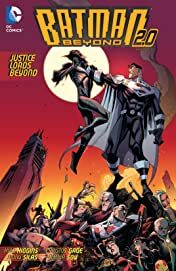 Meanwhile, Batman's journey through the dystopian world of the Justice Lords takes a deadly turn as he faces Lord Superman! 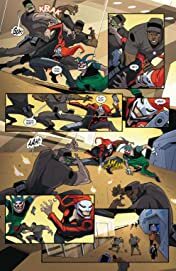 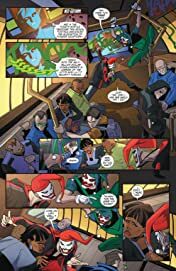 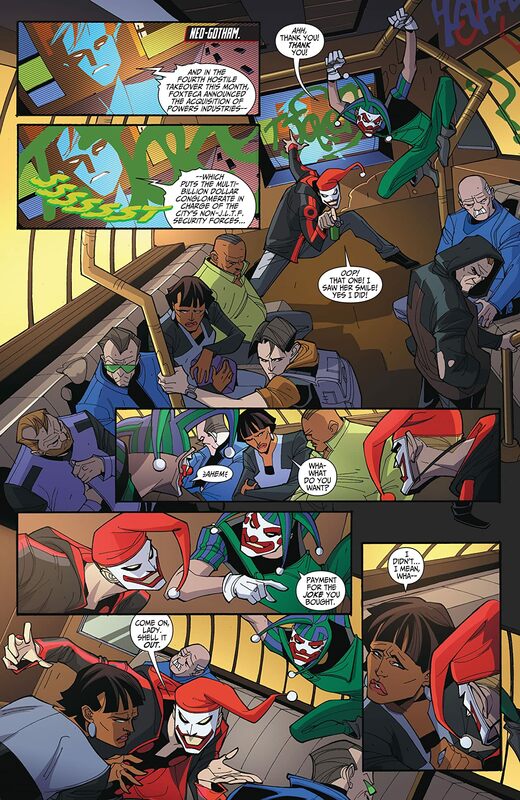 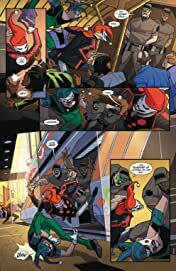 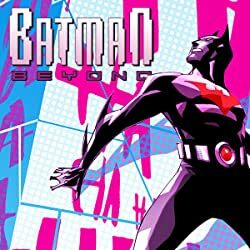 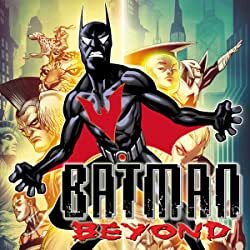 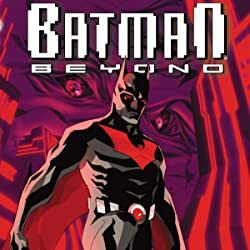 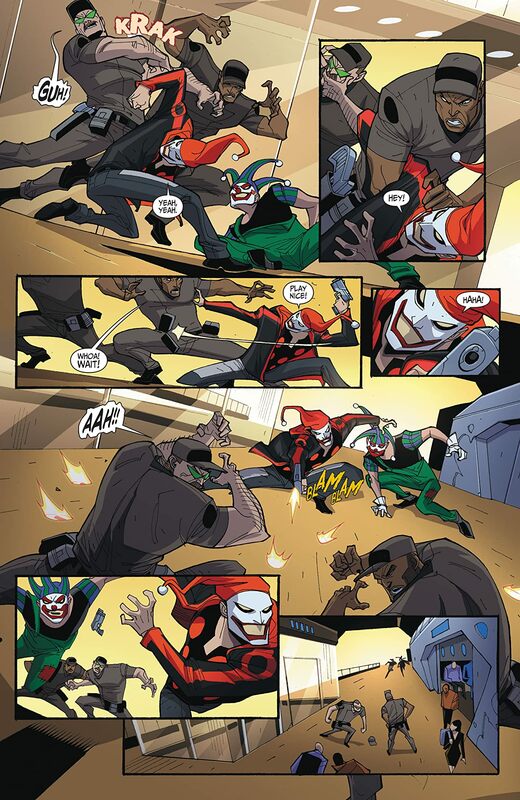 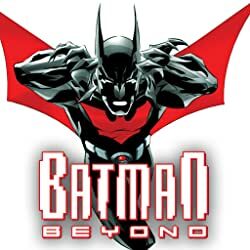 Collects BATMAN BEYOND 2.0 #9-12.